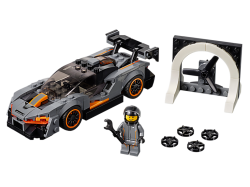 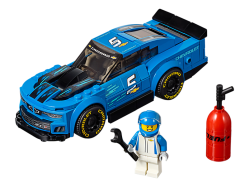 Push the boundaries of technological innovation at the development center with the LEGO Speed Champi..
Role-play an entire race day with the MERCEDES AMG PETRONAS Formula One Team with this richly detail.. 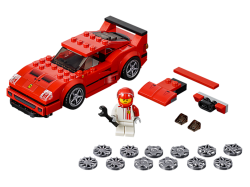 Build, race and display the LEGO® Speed Champions 75890 Ferrari F40 Competizione toy car, then trans..
Race for victory with the LEGO® Speed Champions 75891 Chevrolet Camaro ZL1 Race Car toy, featuring a..
Drive on the edge with the LEGO® Speed Champions 75892 McLaren Senna model car toy! 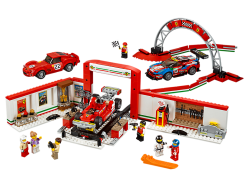 This cool LEGO v.. 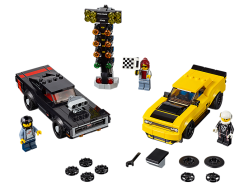 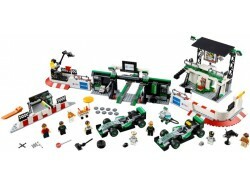 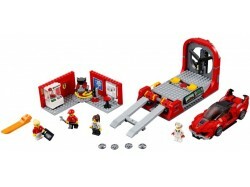 Enjoy a thrilling building and drag racing experience for kids and adults with this awesome LEGO® Sp.. 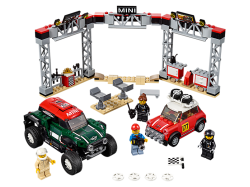 Stage a classic vs. modern rally race with these cool LEGO® Speed Champions 75894 1967 Mini Cooper S..